Clemson Extension Agency along with 4-H, Quality Deer Management Association (QDMA), and QDMA’s youth component, The Rack Pack, are sponsoring the 4-H Wildlife Food Plot Project, a state-wide competition for ages 5-19. 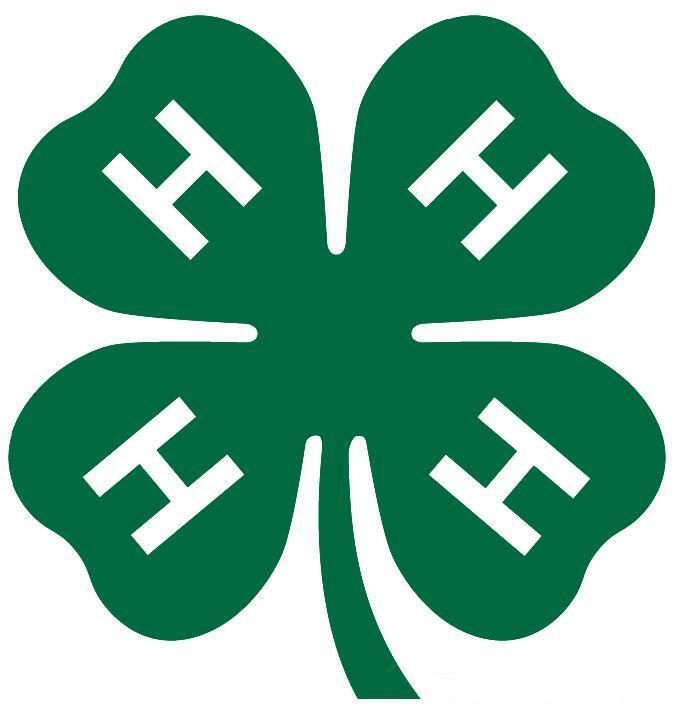 Formerly known as 4-H FACE (Food and Cover Establishment) Project, this competition will be based on participant’s planting of a food plot as well as record books kept in association with their plots. The entry fee for this competition is $5 for existing 4-H members and $15 (includes $5 fee and $10 annual 4-H membership fee) for non-members. The registration deadline for this program is Aug. 16. Seeds for the food plots will be provided to participants, and the deadline for planting the plots is Sept. 30. There are three age categories for this competition: Cloverbud Division for ages 5-8; Junior Division for ages 9-13; and a Senior Division for ages 14-19. 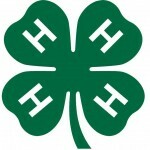 Cloverbud participants will only be judged at the county level, however, one county-level winner from both the junior and senior division will be selected and will advance to regional competitions. The top qualifier of the regional competition in each of these two divisions will then advance to the state competition. At the county level, the junior and senior participants will be judged on their plots as well as their record books. There will be a site visit by a Clemson Extension agent to assess the plot for judging purposes. The record books will be the only item judged at the regional and state levels; thus, thorough record keeping is encouraged. Participants in the Cloverbud division will receive participation ribbons. Prizes for junior and senior division participants at the county level have yet to be determined as this level is reliant on local donations. However, at the regional level, winners of these divisions will receive a Rack Pack gift bag which includes such items as a hunting safety vest, hat, flashlight, and grunt call. Winners of the state competition will receive Cuddeback game cameras and a book. Edgefield County Extension Agent Stephen Pohlman said in speaking to The Advertiser that through this competition, not only will participants’ writing skills be enhanced through their record books, but interactions with their food plots will also encourage more engagement with wildlife. For more information on this program or to donate prizes to county winners, please call Mr. Pohlman at 637-3161 x:117.